Let’s finish strong! Annual Giving is the lifeblood of our school community. The Stallion Challenge is the final push in our 2018-19 Annual Giving. Take part in this friendly rivalry — class vs. class! All 860 of our students benefit from the Annual Giving fund. It supports faith initiatives, technology, scholarships, facility updates, and enhancements in student programming. Not only does Annual Giving keep us sustainable, it keeps us thriving. Who will be class champs? The winning class will be determined on dollars raised per class. All participating families in the winning class will be invited to a class tailgate party and free entry to the 2019 Homecoming Game! 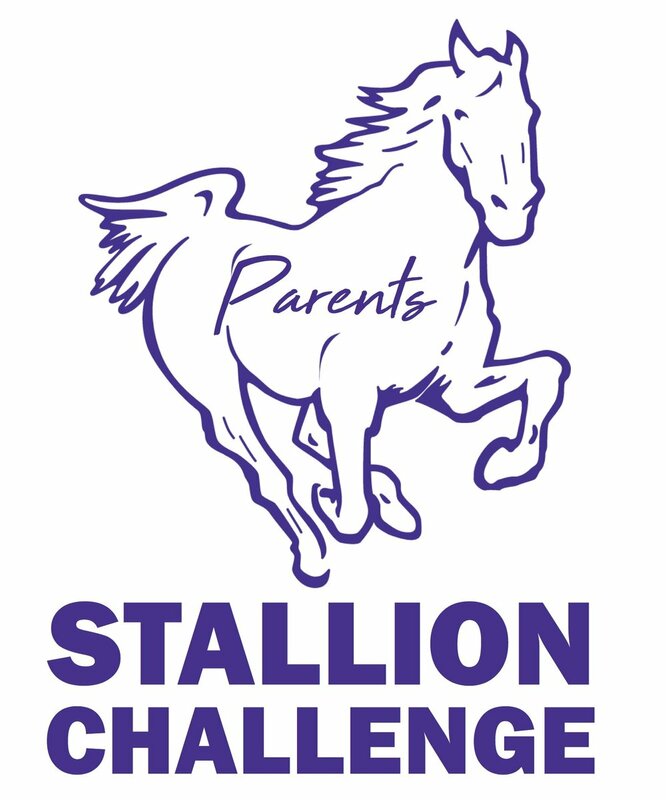 *Please note: For the Parent Challenge, if you have children in different class levels, your donation will be split between the classes. For the Alumni Challenge, spouses in different classes will have their family donation split between the two classes. Maximize your class’ chance to win by signing up for Monthly Giving! Click on the Recurring Gift option below to enroll in Monthly Giving. to see which class is in the lead!